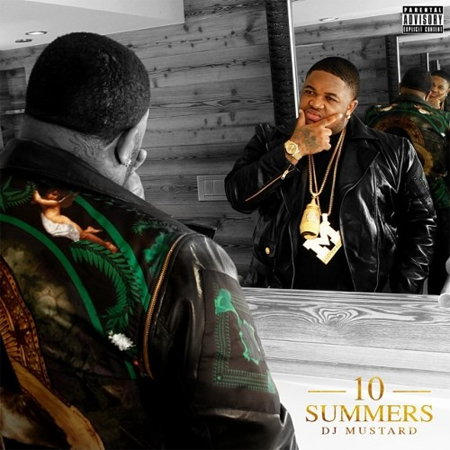 New track from DJ Mustard entitled “Face Down” featuring Lil Wayne, Big Sean, YG and Lil Boosie. The song can be found on Mustard’s major debut album 10 Summers which hit stores on August 26th! 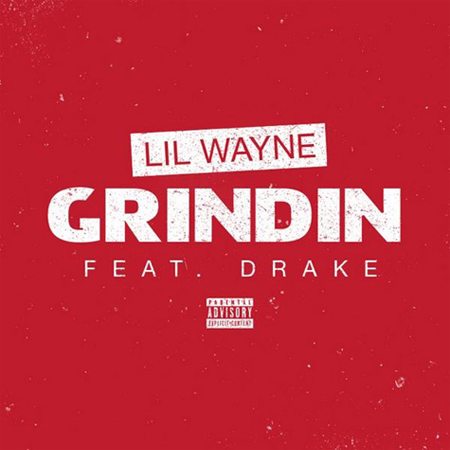 Lil Wayne unleashes another single titled “Grindin” which also features Drake. The song was produced by Boi-1da and may appear on Weezy’s forthcoming Carter V coming soon. 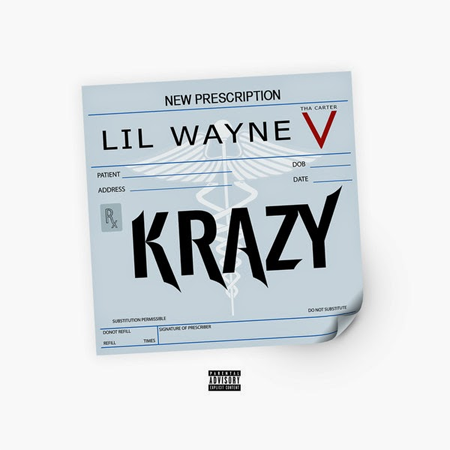 New track by Lil Wayne titled “Krazy” which will appear on Weezy’s forthcoming album Tha Carter V due later this year! 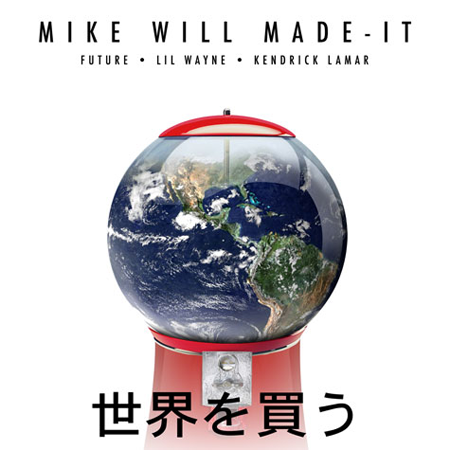 The full version to Mike WiLL Made-It’s latest offering called “Buy The World” which features the likes of Future, Lil Wayne and Kendrick Lamar. Lookout for Mike WiLL Made-It’s debut album Est. in 1989 Pt. 3 which is coming soon! 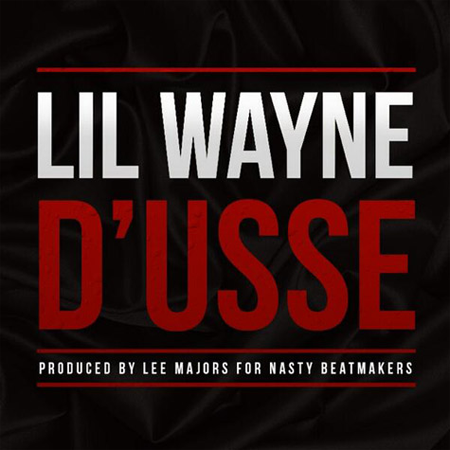 As part of Weezy Wednesdays Lil Wayne liberates the full version to “D’usse”. Lookout for Weezy’s upcoming album Tha Carter V coming soon! 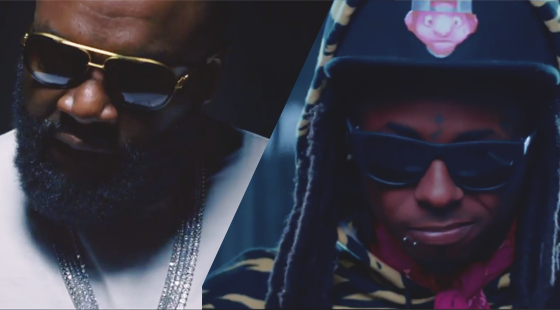 Hit the jump for the visuals to Rick Ross’ track “Thug Cry” featuring Lil Wayne taken off Rozay’s album Mastermind which is available now! 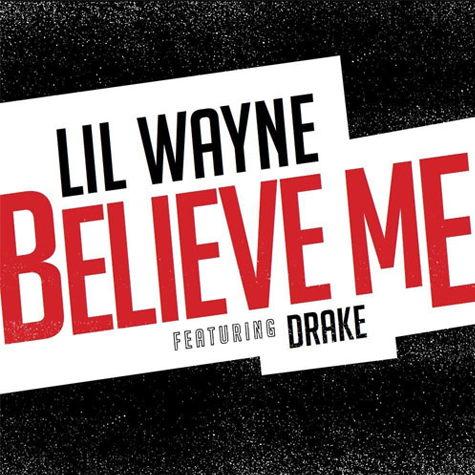 The CDQ version to Lil Wayne’s brand new single “Believe Me” on which he re-units with Drake. The song is set to appear on Weezy’s upcoming album Carter V dropping later this year!